Find out how our award-winning team of specialist marketers can help you focus on specific LGBT customer needs to create 'world's-best' LGBT marketing solutions. LGBT people are at the heart of all that Out Now stands for. World's largest LGBT research program. Award-winning communications. Strategic vision. Empathy-inspired insights. Staff training that gives you the customer-service edge. B2B networking that is unrivalled. The world's best LGBT campaigns and marketing solutions are built by Out Now for our global portfolio of clients - large and small. 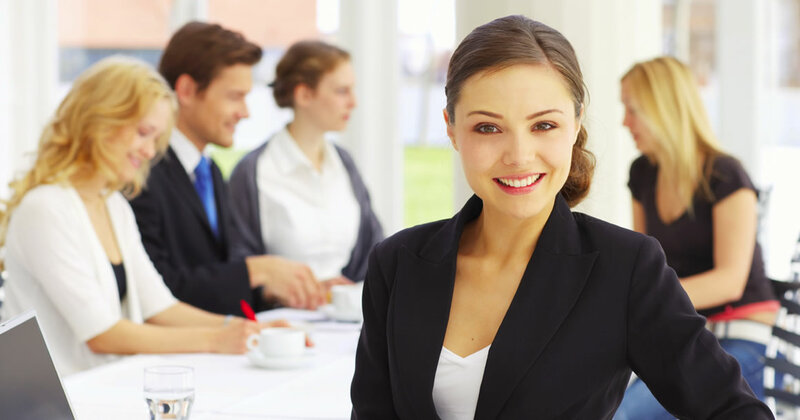 We work hard to earn our clients' business and build strategies that work, and demonstrate respect. B2B networking in the world's best LGBT tourism association - helping you connect easily with other companies to increase the effectiveness of your networking and accelerate the achievement of your goals. Consumer listings with credibility. Reach LGBT consumers direct with product using communications they want to receive. We work hard on all our client relationships. Want to learn more how we can help you do better? Please contact us today. We develop individual gay marketing solutions for each client of our specialist LGBT agency, and usually utilise a range of strategies including: gay and lesbian market research, gay niche media, gay online internet activities, tailored gay and lesbian advertising, targeted LGBT niche public relations and below-the-line marketing activities to develop, and implement, integrated strategies for our clients that create highly successful results. 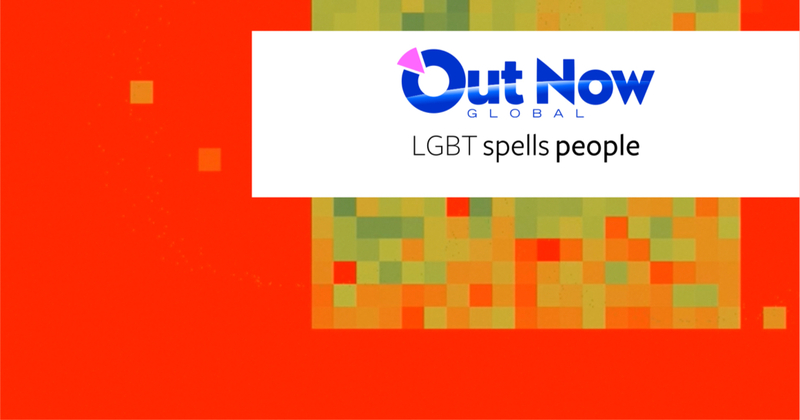 Discover why more brands targeting consumers choose Out Now™ to reach LGBT markets.